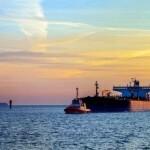 Scrapping of tanker vessels across the world is expected to rise significantly in 2018 as earnings for shipowners per tanker vessel might decline amid rising crude oil prices, drop in China’s crude stocking activity and also ahead of the International Maritime Organization (IMO) regulations coming into effect in 2019-2020. “Scrapping of tanker vessels globally is expected to go up further in 2018 and may even be more than the quantum of 2016 and 2017 put together. 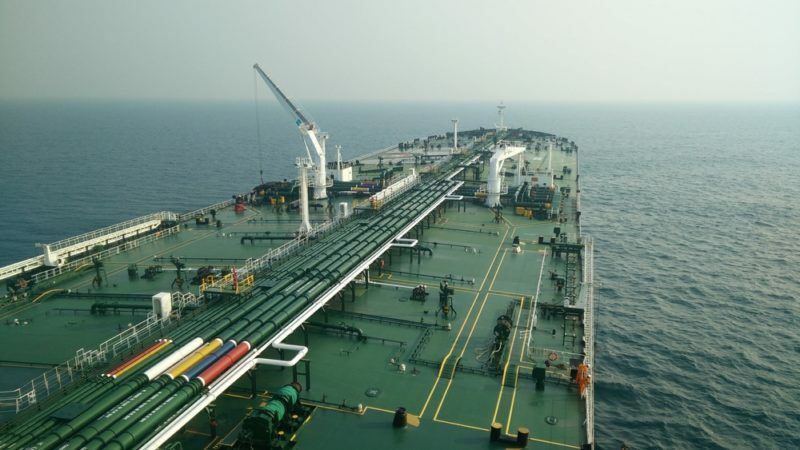 This will bring in a sharp demand-supply correction in the tanker market,” Ranjit Singh, executive director and chief executive officer, Essar Shipping, told Business Standard. Panamax, Aframax, Suezmax and Very Large Crude Carriers (VLCCs) are among the different types of tanker vessels in the market. With crude oil prices continuously on the rise, experts said storage as well as trade demand for the commodity might not remain strong. This would lead to scrapping of vessels. In 2018, storage requirement of China, the world’s second largest consumer of crude oil, could also drop. According to the International Energy Agency data on China’s implied stock changes, the country should have accumulated close to 520 million barrels since 2015, well above the special petroleum reserve (SPR) capacity that was supposed to fully come online by 2020. “There is pressure for scrapping in tanker market and nearly 25 per cent of vessels below 20 years of age are going for scrapping. 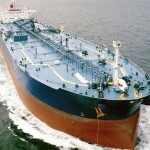 This is expected to continue in the coming year as well,” said Rajesh Verma, lead analyst (tanker shipping) at maritime research consultancy Drewry. 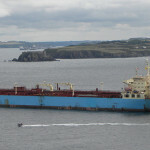 Tanker vessel life is usually between 20 and 25 years and scrapping usually takes place between 22 and 25 years. “Scrapping activity in the market is also likely to increase because of bearish freight market outlook and additional costs associated with the forthcoming IMO regulations,” he added. 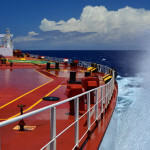 The IMO has announced the effective date for the reduction of marine fuel sulphur would be 2020. 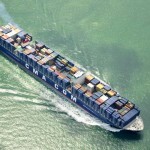 Under the new global cap, ships would have to use marine fuels with a sulphur content of no more than 0.5 per cent against the current 3.5 per cent to reduce greenhouse gas emissions. Another regulation, pertaining to Ballast Water Management, was aimed at protecting the marine environment from transfer of harmful aquatic organisms in ballast water carried by ships. “The two regulations by IMO would mean VLCC owners will have to invest $4-$5 million per vessel to comply with them. Since owners will not be able to recover this amount for aged vessels, this will add to scrapping of VLCCs older than 20 years,” explained Verma. Meanwhile, with asset prices having dropping almost by half in one year, there was an opportunity for companies to pick up younger assets at relatively lower rates, said experts. “We are scouting for a VLCC and also have plans for Suezmax vessel. But these decisions depend on availability of long-term cargo supply contracts,” said Singh of Essar Shipping. Great Eastern, Seven Islands, Shipping Corporation of India and Essar Shipping are among Indian shipping companies that might look for vessels.